knead the dough with salt and warm water or milk. 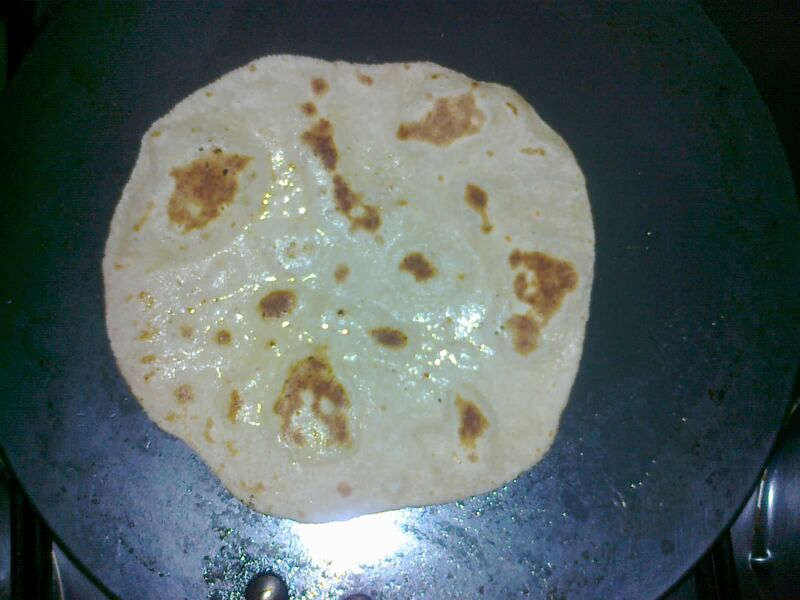 roll it into chapathi's and cook on the tawa on both sides with little ghee or oil. using warm water or milk makes it soft.my grandmother used to knead with boiling water because she felt south indians could not digest chapthi's so if you use hot water it gets cooked once and it becomes really soft. 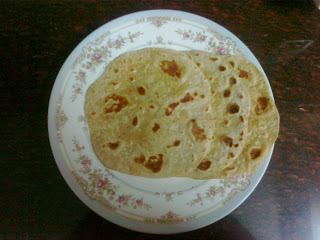 even after a day those chapathi's were really soft.